In 1947, the Magnum picture agency was established to further the artistic rights and creative freedom of its members. Henri Cartier-Bresson, Robert Capa, David Seymour (Chim), George Rodger, Maria Eisner, and William and Rita Vandivert, founded this collective, producing some of the world's most extraordinary photographs. Distinguished historian William Manchester writes of the historical significance of both the agency and the photographers' works. Beautifully printed, this anthology is the most comprehensive celebration of the agency from its beginnings to the present. 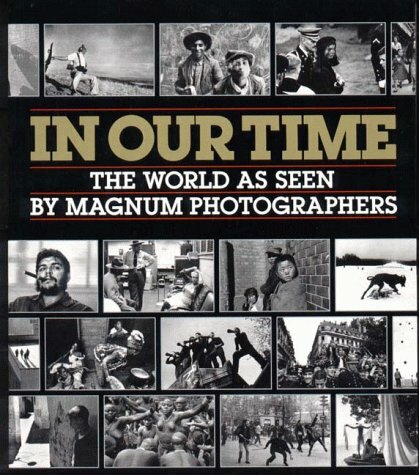 Includes work of Josef Koudelka, Susan Meiselas, Alex Webb, Gilles Peress, Eugene Richards, Sebastião Salgado, and many others.